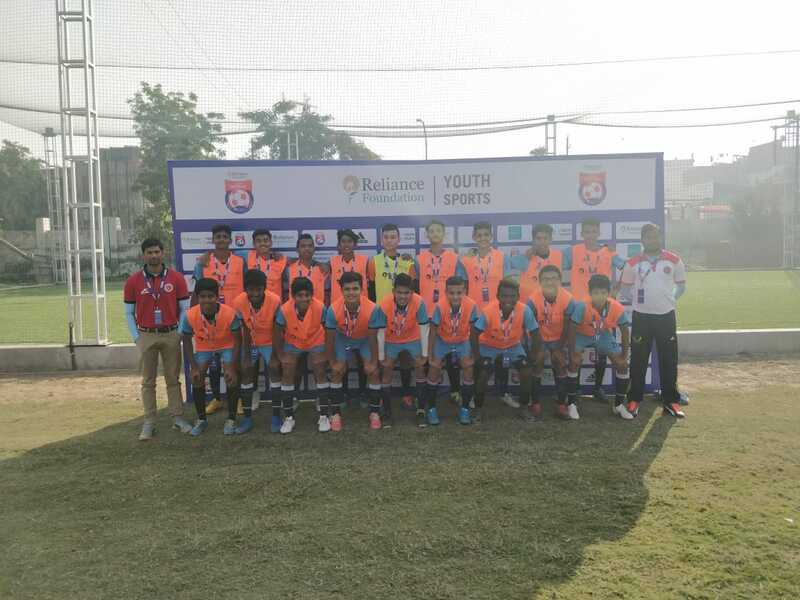 Vedas International School in association with BBFS congratulates our young champions from winning Delhi’s Junior Boys Championship 2018-19 at Reliance Youth Sports Foundation. Vedas International School organised an Inter-house English and Hindi Declamation Competition at its Auditorium. 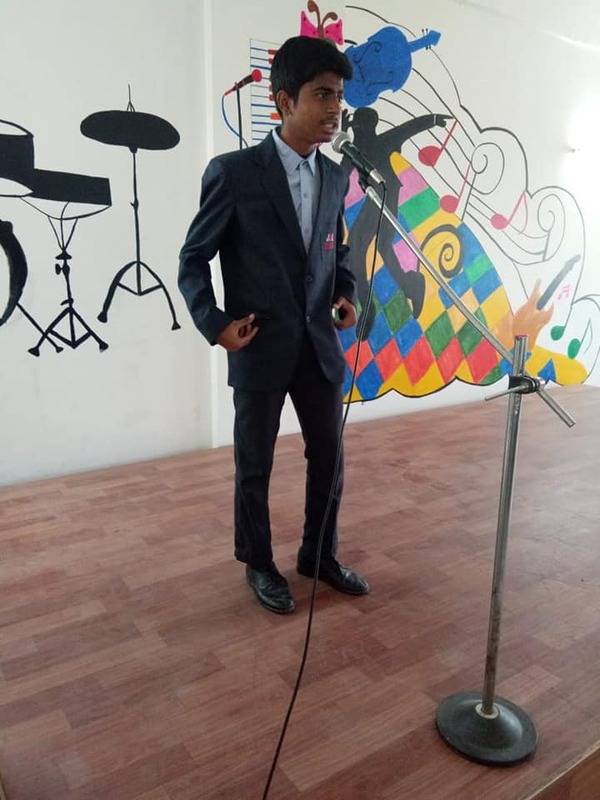 The declamation witnessed a fierce competition with dexterous articulation between participants. 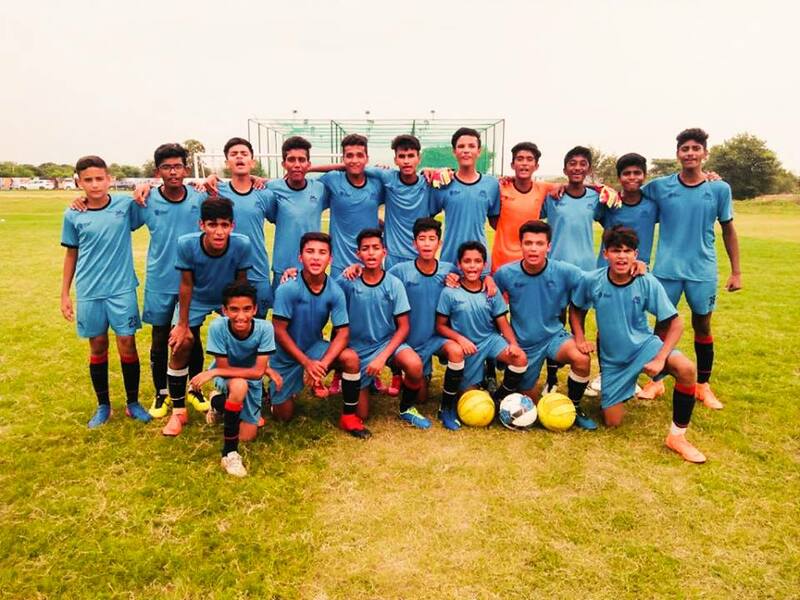 Vedas International School in association with the prestigious Bhaichung Bhutia Football Schools organized a four days Inter-school football tournament at the Vedas International School Campus. 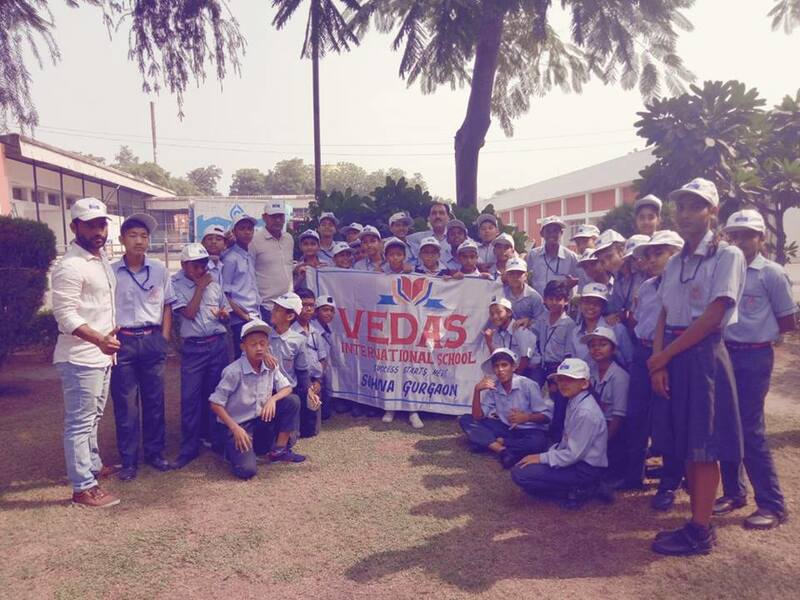 An educational trip was organized for classes 6th and 7th to Vita Milk Plant, Faridabad on 30th October 2018. It was a day full of excitement and curiosity for our kids as they got to know about the functioning of Milk Plant. Kudos to the energetic students of Vedas International School, associated with BBFS – RA U15 for winning their first match beating KV Shalimar Bagh in RYSF by 10-0. 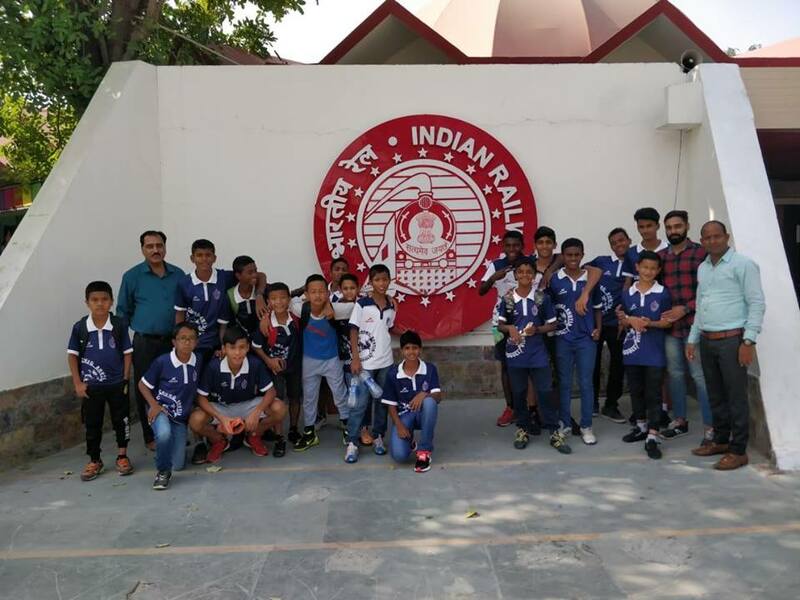 To educate children of the history of railways in India Vedas International School organised an educational trip to the National Rail Museum, New Delhi which focuses on the rail heritage of India. All the students took a round of the museum and observed the different Engines and carriages on display. 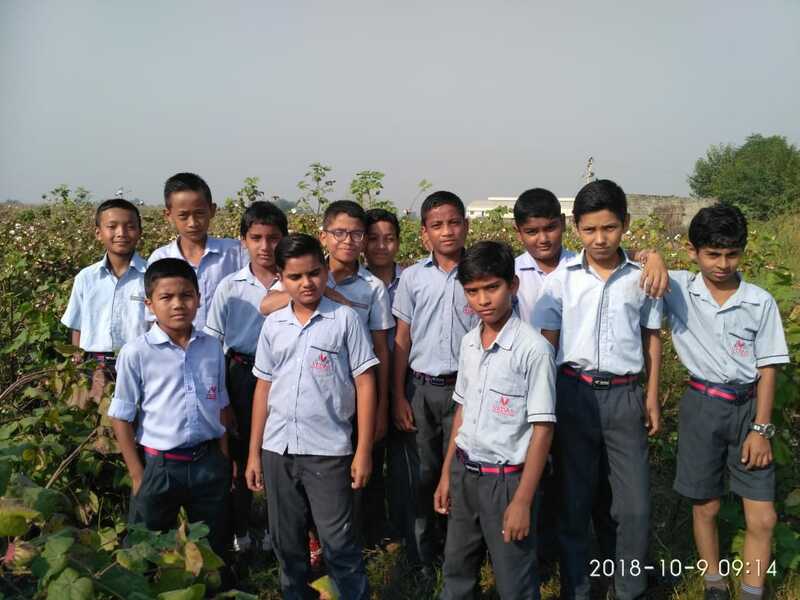 Vedas International School organised an Educational Trip to Cotton Fields for students of Grade 5 & 6. 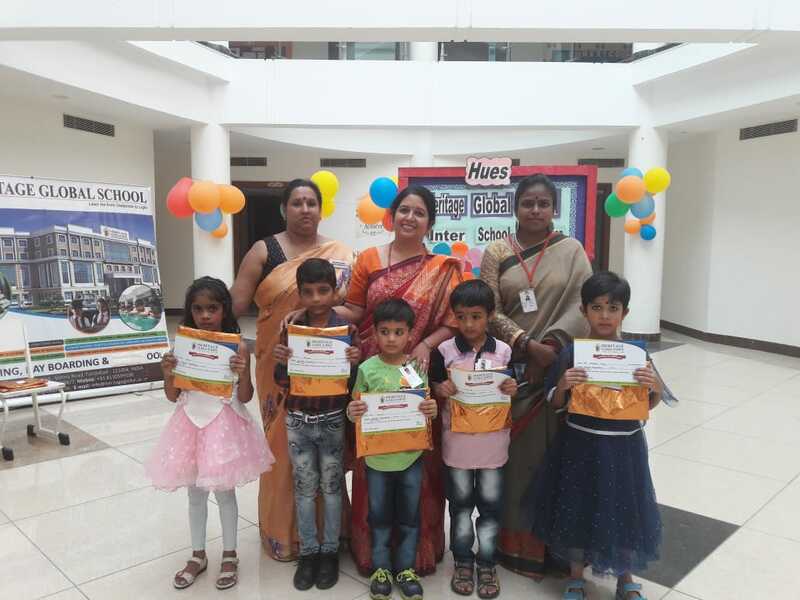 We are delighted to announce that our School participated in an Inter- School Splash Competition organised by Heritage Global School Dhauj and won all the competitions, securing First, Second and Third position in various events like Dance Drama, Fun Races and Colouring organised at the event. Vedas International School, observed the ‘Swachhta Hi Sewa’ on the 1st and the 2nd October, 2018 at 8.30 AM and 9.30 AM respectively at the School campus and Nunehra village, Sohna to commemorate the birth anniversary of the Father of Nation Mahatma Gandhi. 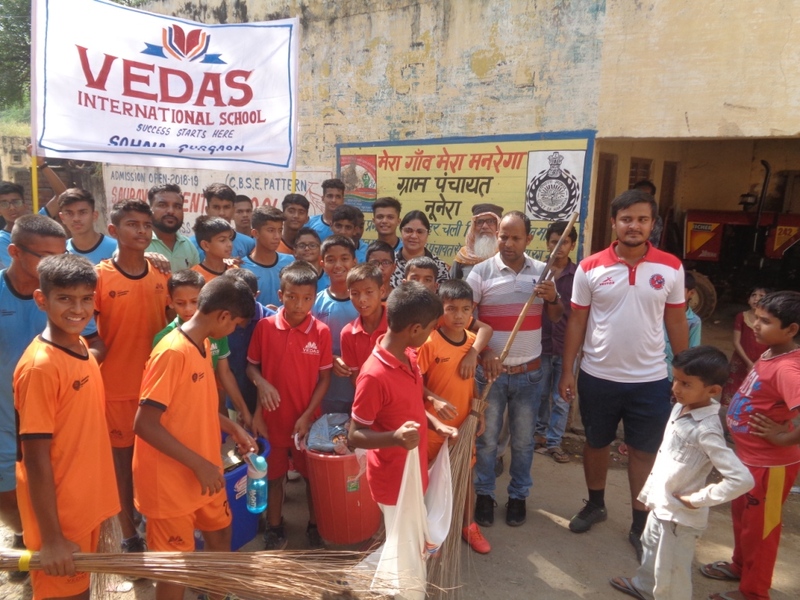 The School principal along with staff and students offered tribute to Bapuji by cleaning the school campus and Nunehra village, Sohna. The “Swachhta pledge was administered by the head boy and the head girl, after which the Principal Dr. Seema Ahuja addressed the gathering in a special assembly . The school Chairman Shri R.S. Tomar also addressed the gathering and said that Non-violence and truth, the basic doctrines of Gandhian Philosophy are as relevant today as ever. The other special features of these two days were slogan and paragraph writing, a dance performance, group song and poem recitation. 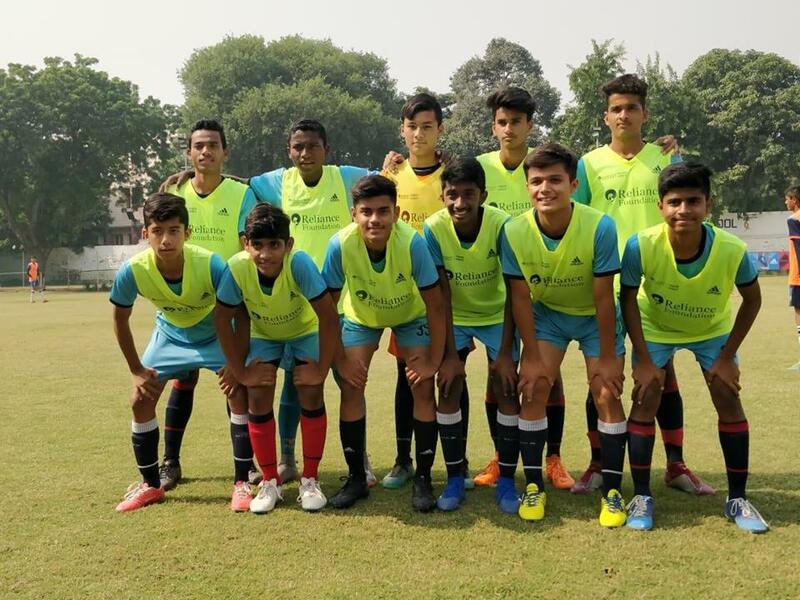 Kudos to the energetic students of Vedas International School, associated with BBFS for winning the second tournament of in a row of India U17 Boys Football Championships, Gurugram zone. In the semi-final round, they beat Suncity School by 3-0 and the final round they competed with Pathways School and won by 2-0. Two students of our residential football academy have been selected for India U-17 football World Cup.